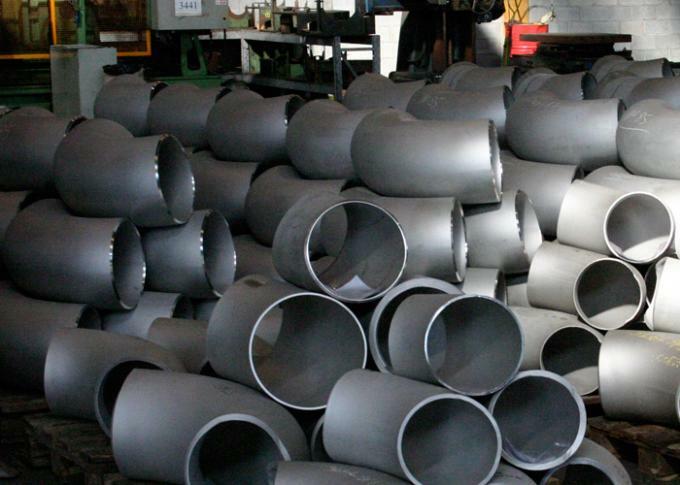 Kaysuns a team who offers a complete range of buttweld and forged pipe fittings such as Chrome Moly alloy steel reducers, alloy steel elbows ( from 30 degree to 180 degree), alloy steel tees, alloy steel cross, alloy steel stub ends, etc. 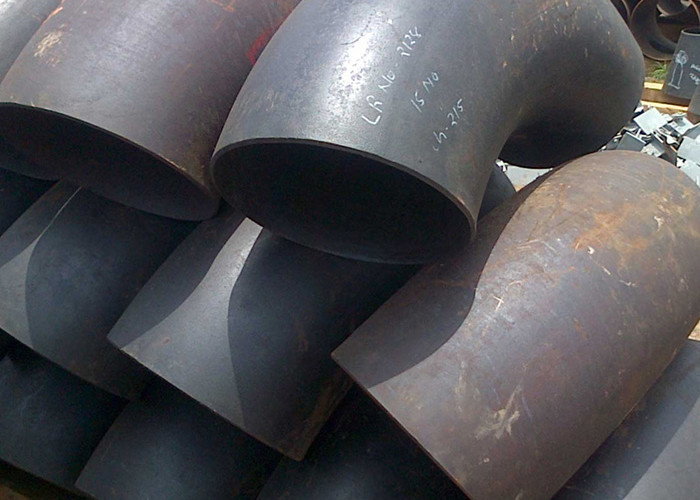 Our Fittings are Manufactured in accordance with ASTM A-234 and ASME SA-234. Range 1/2″ to 48″ Sch 10s, 40s, 80s, 160s, XXS.